Our countertops are already getting compliments. 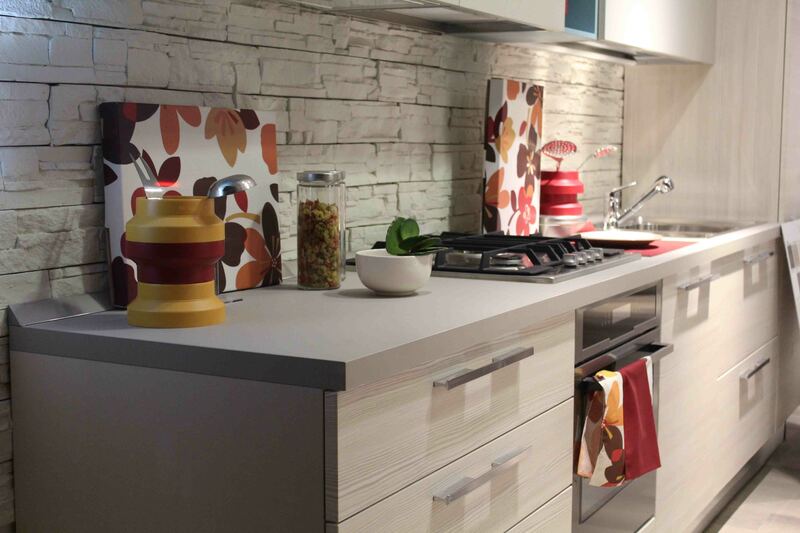 Learn about kitchen countertop refinishing Hollywood services that residents swear by! In Florida’s own Hollywood, there are a number of factors that can make it hard to keep a kitchen in top condition over time. Stains are perpetual problems in our hot, humid climate. The 6 miles of Atlantic coastline is gorgeous and attract many visitors, but also make the city vulnerable to high winds and rain from storms and hurricanes. Homes which are not temperature controlled can quickly become vulnerable to many factors. Since kitchens are subjected to such constant use, they may be the first area in a home to show significant wear and tear. When kitchen countertops begin to look out of date or damaged, many homeowners assume they need to replace the entire surface. Kitchen countertop refinishing Hollywood offers residents another option. Artistic Refinishing has the skills and tools needed to make your kitchen look fresh and new at a fraction of remodeling cost. A kitchen is the center of many homes. Meals and nourishment are prepared here, making it a safe space for families, friends, and guests. But because of all of this, it is incredibly important that the kitchen stays clean and healthy. Damage to countertops can allow stains to gain ground, can allow germs to contaminate food, and can cause the overall countertops to degrade more quickly. 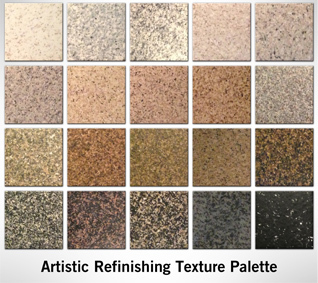 At Artistic Refinishing, we apply a variety of different finishes to currently existing countertops. This changes the color to whatever you desire, but it also fills in small damaged areas in your countertops, giving them back their smooth appearance and feel. Our finishes are also nonporous so that stains are permanently defeated. If you have areas of more significant damage, give us a call; we may be able to help you avoid a total remodel! Remodeling a kitchen is a hassle, from beginning to end. Even if your goal is only to replace countertops, your kitchen is often disturbed for days or weeks; damage is often caused as the old countertops are removed, and appliances and fixtures may be damaged and need to be replaced. If your countertops are simply showing their age, or you need to give your kitchen a fresh new look, you can often have your countertops reglazed within a few days, bringing the shine back to your kitchen. Whether you’ve just moved into a new home that needs to match your dreams, or you want to bring new life to the same kitchen you’ve had for years, consider refinishing your Hollywood home’s kitchen countertops. At a fraction of the time and money investment of a remodel, you can have Artistic Remodeling turn your kitchen into the room of your dreams. Be thrilled to invite your friends over again, and spend some time cooking with loved ones. Contact us today to get a free quote and let us answer all your reglazing questions.